A formula with good amounts of androstenone and androstenol, with the interesting addition of A1. A lot of people get a lot of good reactions with it, but not that many people have posted reports on the forum. 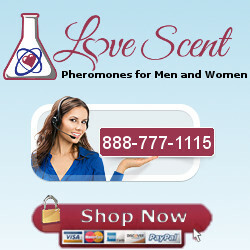 The ratio of androstenone to A1 in this formula is also popular with homemade mixes.